Original Masters of Fusion Vol.2 - The Definitive Collection Audio CD released by UNIVERSAL comes in 4 disk Audio CD pack. While processing the order, we bubble wrap the Audio CD in its original packing and send it in sealed plastic or carton pack. We don't offer download of the Music Masters of Fusion Vol.2 - The Definitive Collection, nor we send free poster of the Music along with its Audio CD order. We also don't offer free wallpaper or song download of the Music. Poster and other accessories of the Music can be purchased separately. 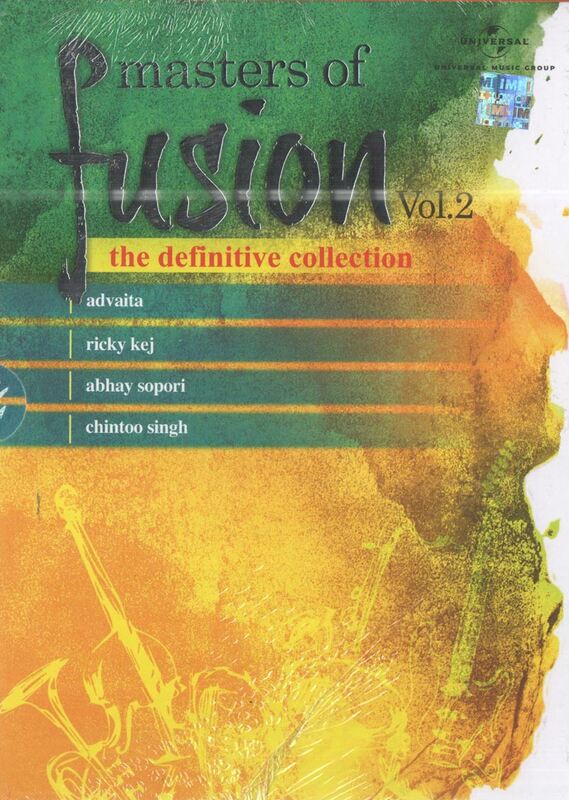 Buy Punjabi Audio CD Masters of Fusion Vol.2 - The Definitive Collection and watch them at the comfort Of your own home. 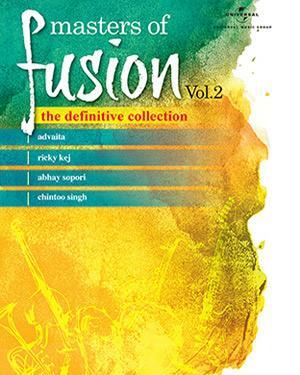 Online shopping Masters of Fusion Vol.2 - The Definitive Collection Audio CD, Buy Masters of Fusion Vol.2 - The Definitive Collection Audio CD, purchase original Punjabi Audio CD of Masters of Fusion Vol.2 - The Definitive Collection. 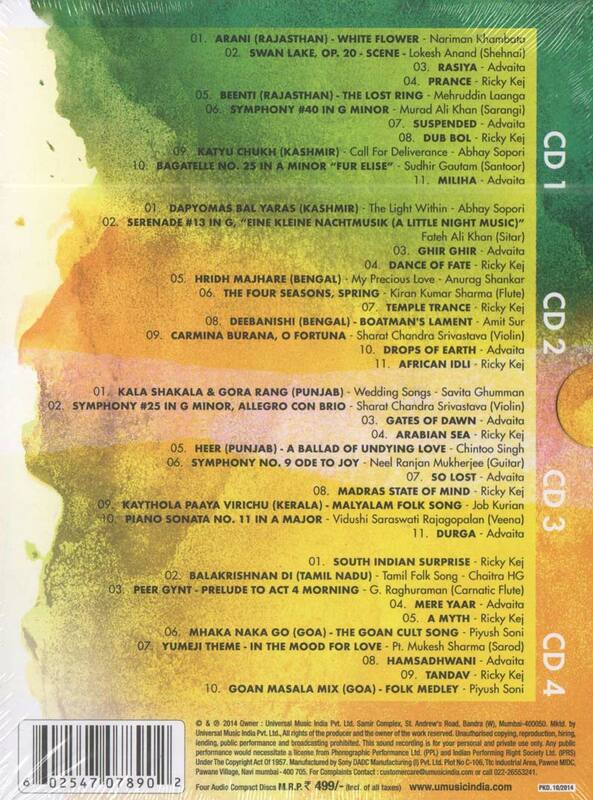 Online store to buy Masters of Fusion Vol.2 - The Definitive Collection Audio CD	, online Audio CD store india, buy Punjabi Audio CD, watch Punjabi movie Masters of Fusion Vol.2 - The Definitive Collection videos online. We don't offer Audio CD renting for Punjabi movies online, Buy Original Masters of Fusion Vol.2 - The Definitive Collection Audio CD @ discounted and cheapest price online in India.